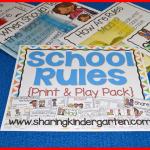 If you are like me, you are always on the look out for a great classroom activity and idea. 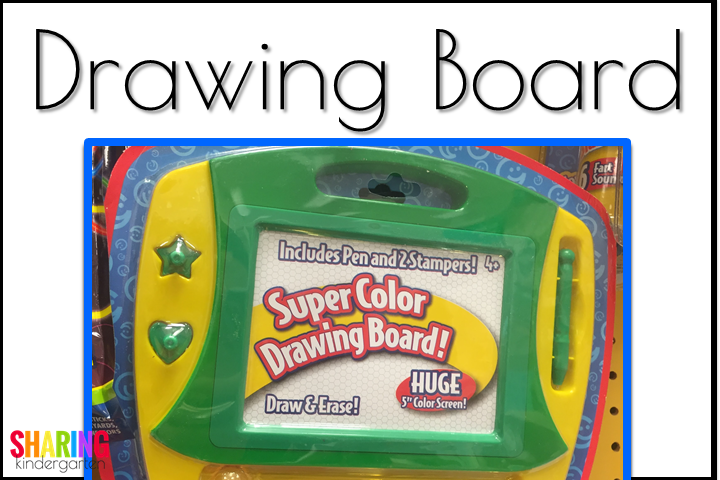 Most of my inspiration comes from when I least expect it, like when I am out with my family shopping. 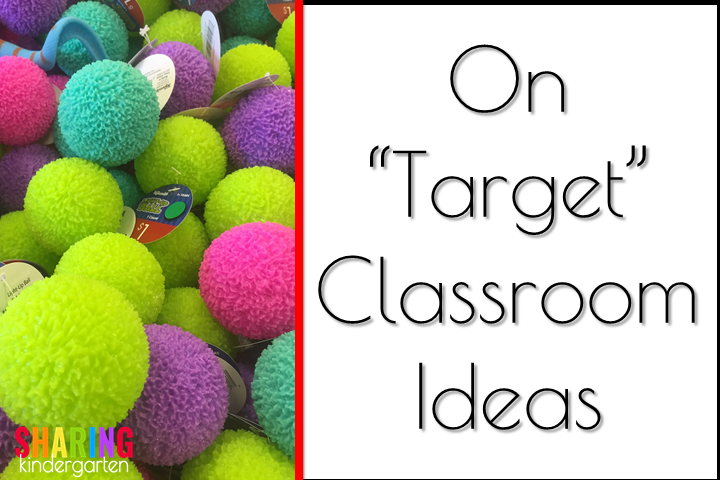 I know any trip to Target will lead to a few new and engaging teaching ideas. So let’s dive into these On Target Learning Ideas. Here are some of the great finds from a visit this past week! 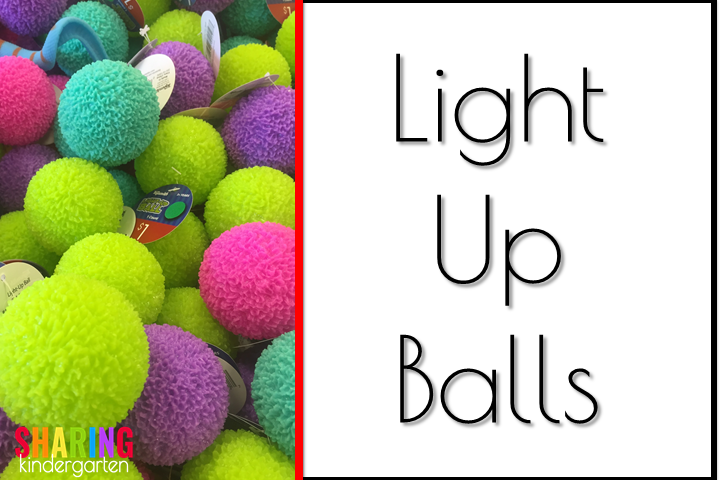 In the dollar section, we saw these fun light up balls. When they hit the ground, they blink on and off for about 30 seconds. First, they are just plain cool. having all the students in your class write their name on their paper by the time it is done blinking? We have a standard to read sight words in a 30 seconds. PERFECT. 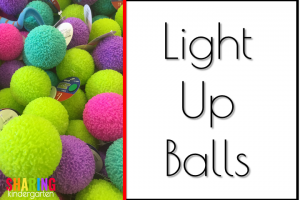 Give your students a list of the words and use this ball as the timer. We are learning about our 5 senses this week. 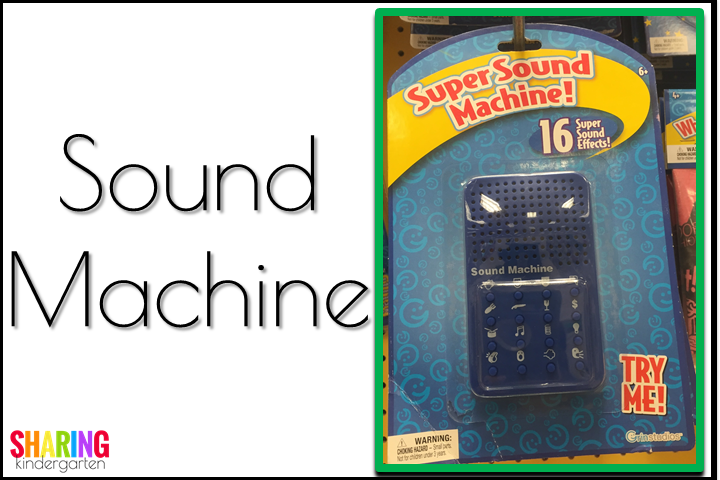 How much fun would it be to integrate this sound machine into the classroom. 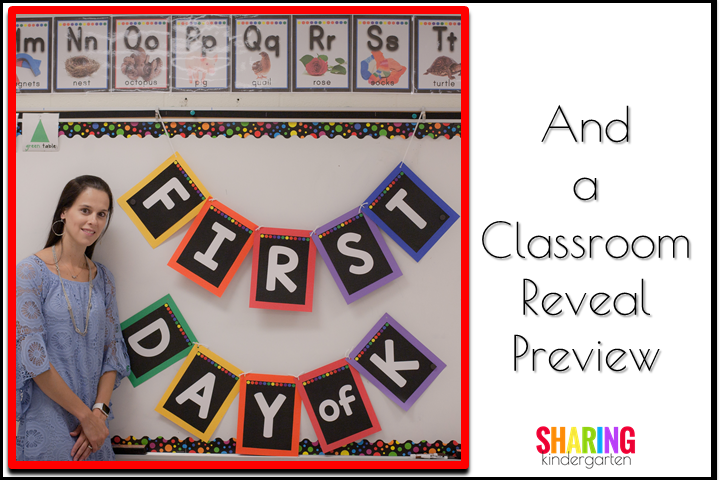 First, it would be fun to add some cheers to the classroom calendar time. I also love the idea of using this to write. Remember the Highlights magazine with the stories with sound effects? 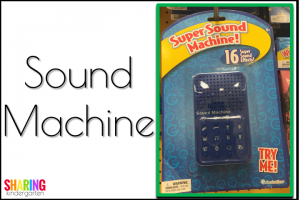 I think this sound machine could be a great writing encourager! Your students could create their own stories using these simple pictures and noises. 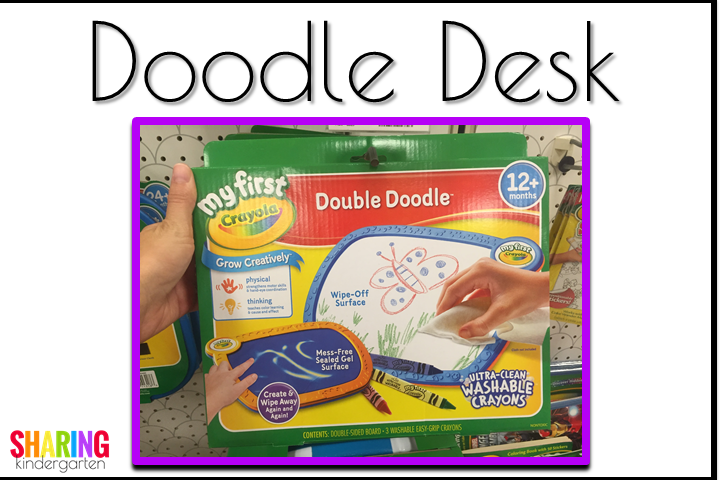 I am always looking for handwriting tools for my students that are engaging. 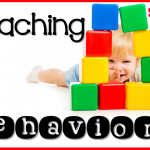 Teachers are always needing tools and tricks to build fine motor skills and hand strength. I saw these drawing boards! 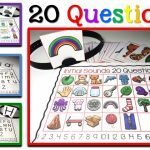 How perfect are they for sensory phonics and handwriting practice. Also look in the the birthday party supply section for cheap versions of these. One cool feature about these boards is the star and the heart magnet. Ask your students to place the star where they start the letter or number. 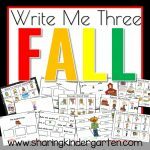 They can also use the heart to show you the writing they are the most proud of! Another FUN idea is to play Tic Tac Toe with letters. One friend gets the capital letter while another friend gets the lowercase. They play a game together to see who wins. Best yet… ask the teammates to change letters for the next game. I love these sheets because there are SO MANY boards per pack and I love 4 games per sheet. 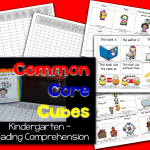 My students can write 12 or more letters per sheet! Great letter writing practice. 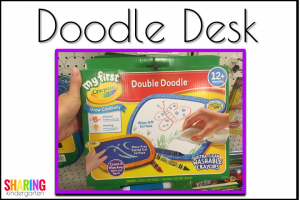 I also saw these COOL doodle desks. I totally want to purchase a small group set of these. One side is a while board material but the back side is a GEL SURFACE. That is what I really want the most. I have these homemade gel bags and they work great. But I am curious about how these work too. I am always on the hunt for great listening stations. The fact is… you can easily go broke giving your students great listening materials. 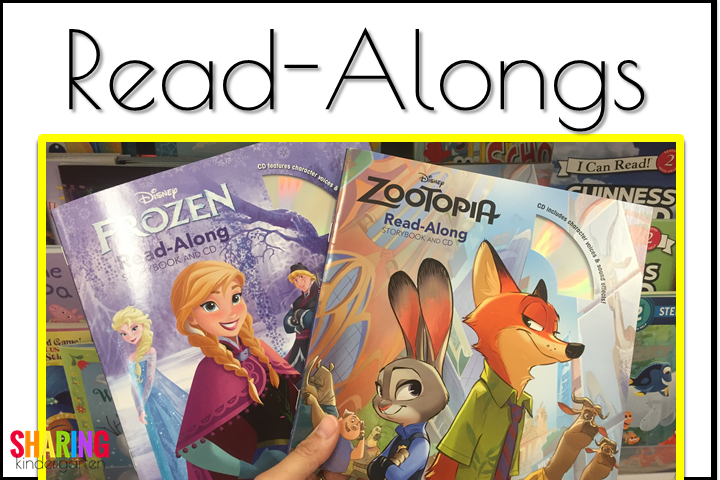 As a mommy, I fell in love with these Read Alongs. My own girls use these in our car trip religiously. 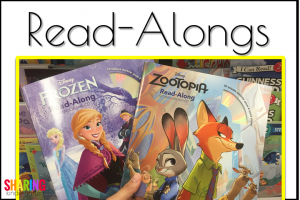 They listen to a story as they read or follow along with the CD. Coming from a Title 1 school, many of my students could not go to the movies to see the newest releases. These books helped them to know the story and be “in” on conversations. For the money, these are a great buy! As well as the length of the story. And if you ask parents to be on the look out, sometimes they will pick one or two up for you. One of my favorite purchases was this crazy looking thing. 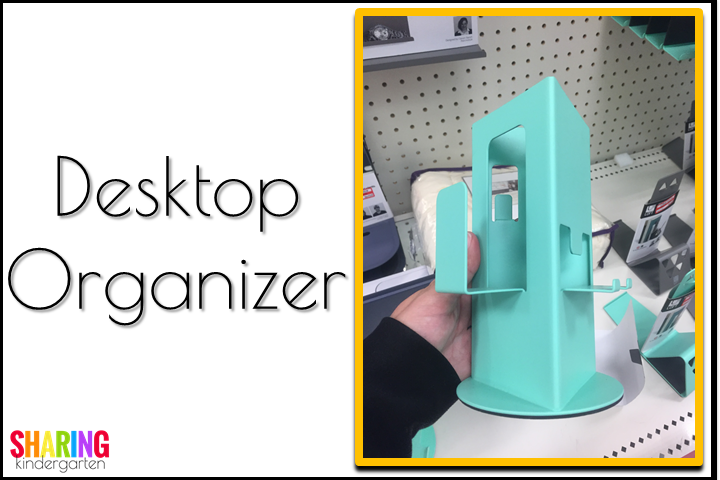 THIS is a desktop organizer which is on clearance NOW. 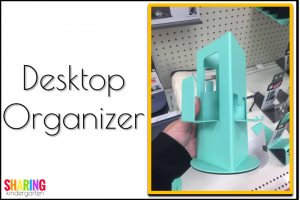 It holds your cell phone, keys, Sharpies, and even remotes. This makes it easy for me not to loose those things I desperately NEED to have. 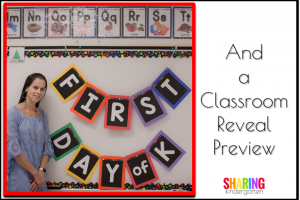 Here is a glimpse at my classroom reveal. We started school 20 days ago. I wasn’t quite happy with my classroom when we began, so I have held back showing it off. BUT… the new classroom reveal will be here SOON. 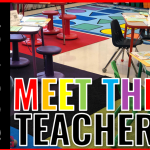 I am so excited to show you my NEW kindergarten room at my new school! I went with a totally new theme, new look, and new set up! Here is the link to my Black Primary Alphabet. And here is the Black Neon Alphabet version. It contains real pictures and it looks FANTASTIC hanging up. Here is the link to my Black Primary Banner set. Here is the link to the Black Neon Banner set. And there is also a White Neon Banner as well. I’m so loving the tic tac toe idea and the light up balls. Thanks for sharing. 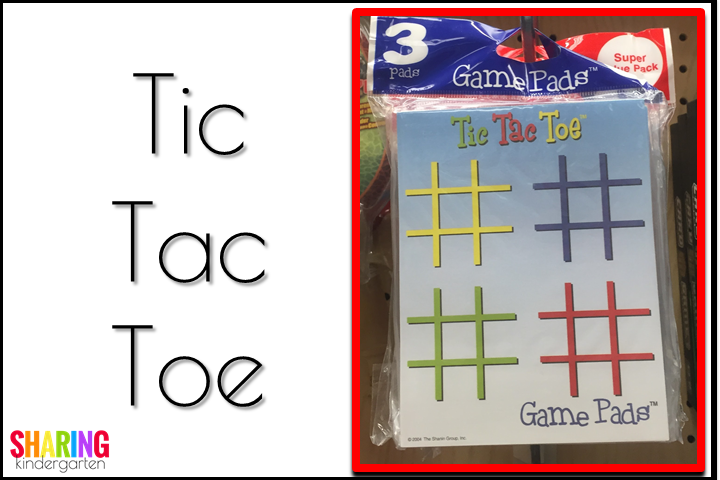 I will definitely use the tic tac toe my first week with my Sk’s.